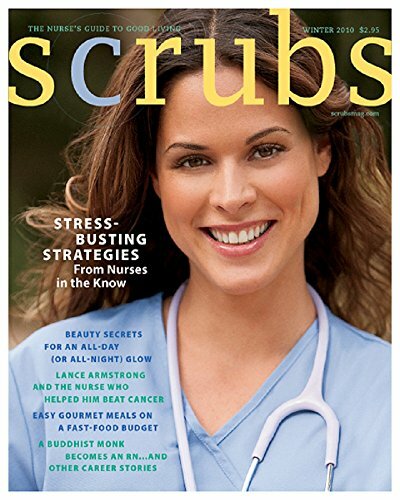 Scrubs, the first-ever lifestyle magazine for nurses, is the ultimate “Nurse’. 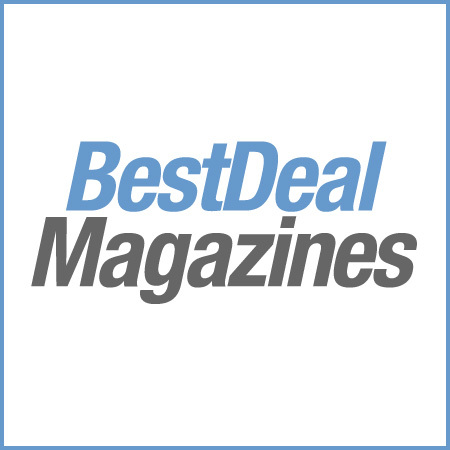 Scrubs, the first-ever lifestyle magazine for nurses, is the ultimate “Nurse’s Guide to Good Living.” Published two times per year (February and August). It is filled with interviews, lifestyle tips, beauty secrets and stories that no nurse should be without.